Like most people, I hate waiting rooms. While doctors’ offices and DMVs come directly from the Ninth Circle of Hell, there is also an.other kind of waiting that is more akin to the Christian concept of Limbo. I’m talking about the airport layover. I’ve had my share of layovers throughout the years. The best by far was an overnight in Honolulu. When my family and I were moving to American Samoa, we ended up in a penthouse suite overlooking Waikiki Beach. However, I’m not sure if this really counts as a layover. It was more of a very brief vacation. A true layover means never leaving the airport terminal. On our return trip from Samoa, my sister and I had an eight hour layover in Honolulu. It was too short a time to enjoy a vacation, but long enough to wish we could. Last Christmas, I bought last-minute tickets to visit my parents in Vermont. I got a pretty good deal on the price, but the layover sucked. 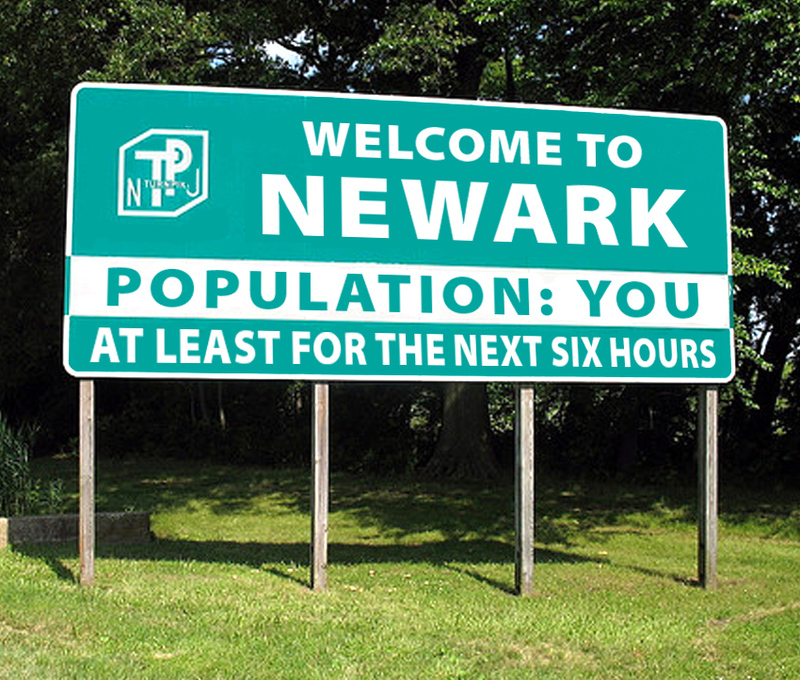 Six hours wandering around Terminal C of Newark Airport. It was three days before Christmas, and it was hard to even find a seat. It wasn’t the worst layover ever — not a by a long shot— but it’s pretty typical of what you have to put up with nowadays. At least I didn’t have a cat. 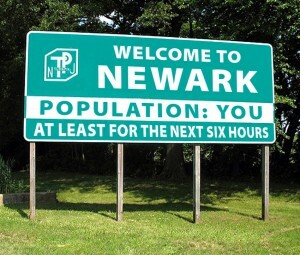 When my parents moved from Vermont to Texas earlier this year, they also ended up in Newark for six hours. Only they had one pissed off kitty cat in tow. And unlike my parents, poor Murray couldn’t even have a pee break. So next time you’re stuck on the layover from hell, hit the head and thank your lucky stars you’re not a house pet.